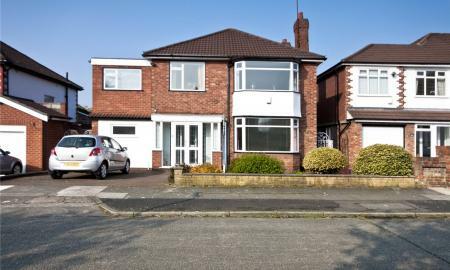 Welcoming to the market, Whitegates are delighted to present with NO CHAIN this FOUR BEDROOM spacious detached family home set within a most sought after L18 location. 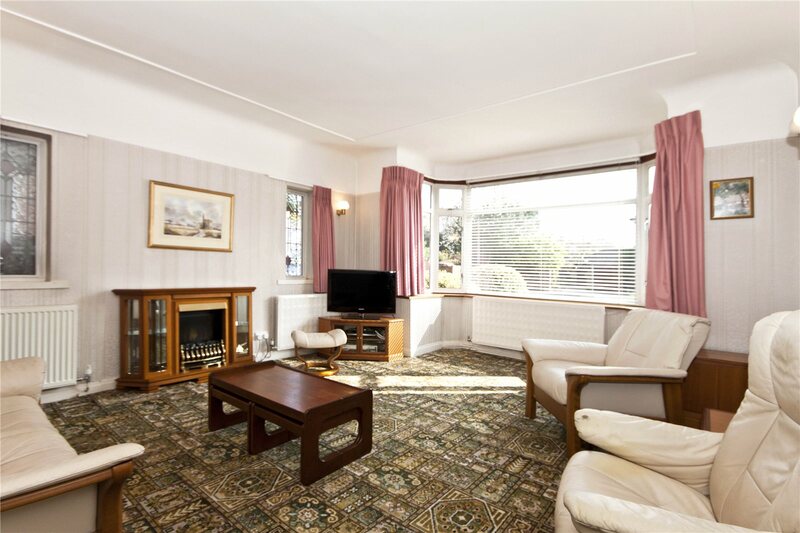 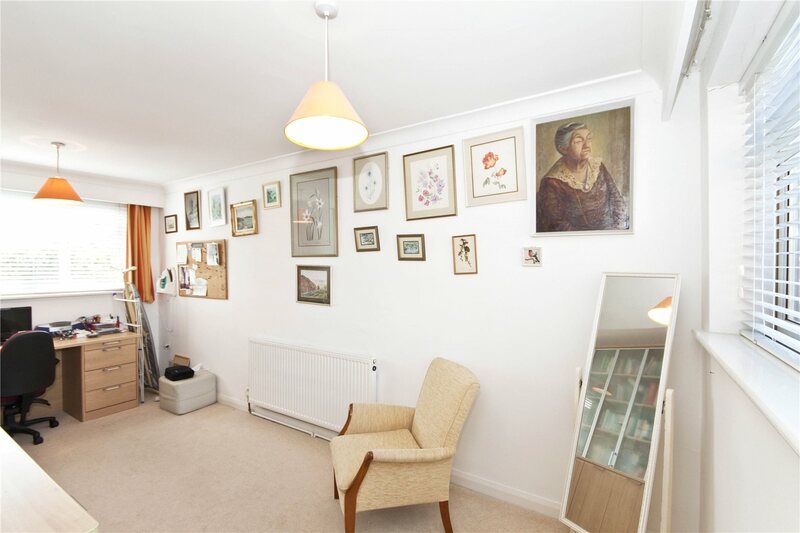 Fawley Road is within walking distance to local shops, schools, transport links and all amenities making an internal viewing strongly recommended. 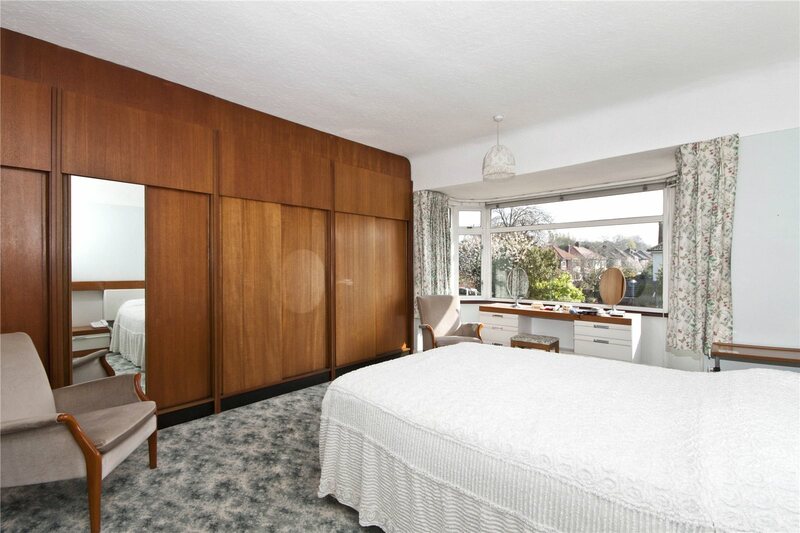 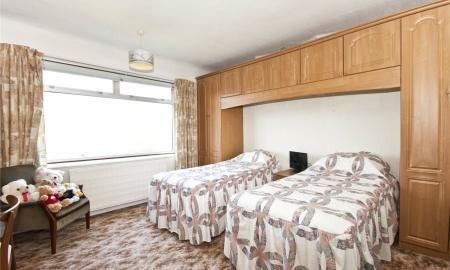 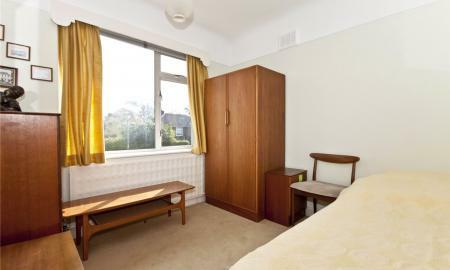 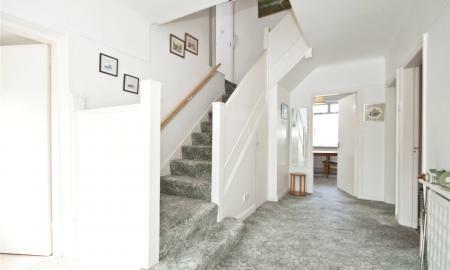 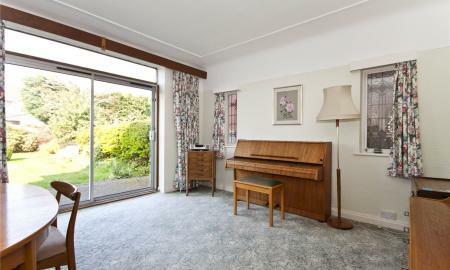 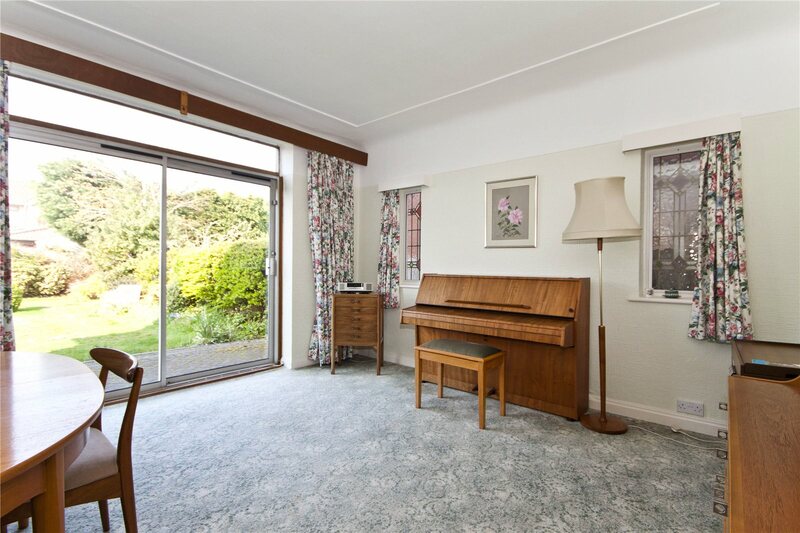 The property briefly comprises; Entrance hall, lounge, sitting room, morning room, kitchen, utility room and downstairs shower room. 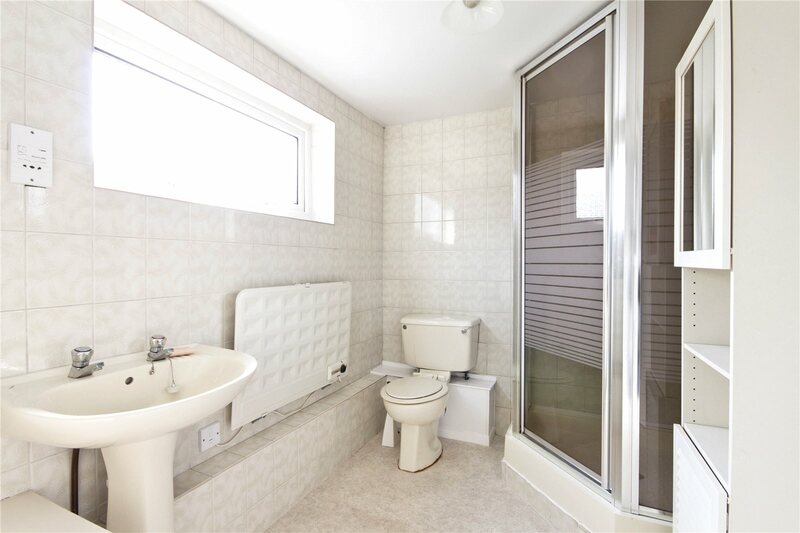 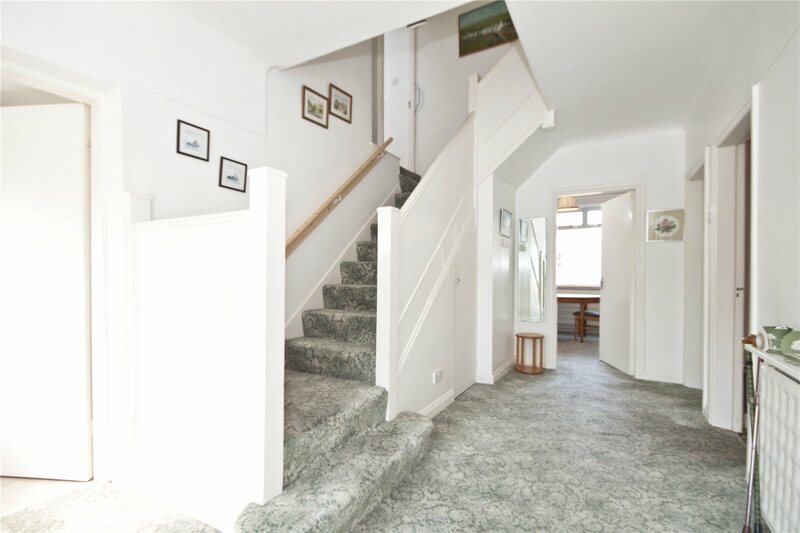 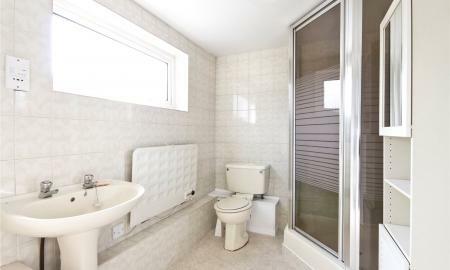 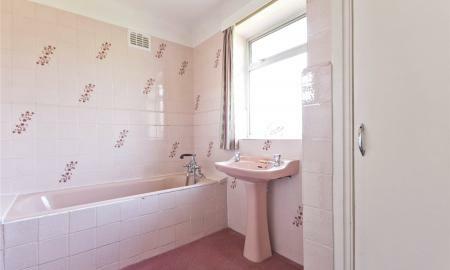 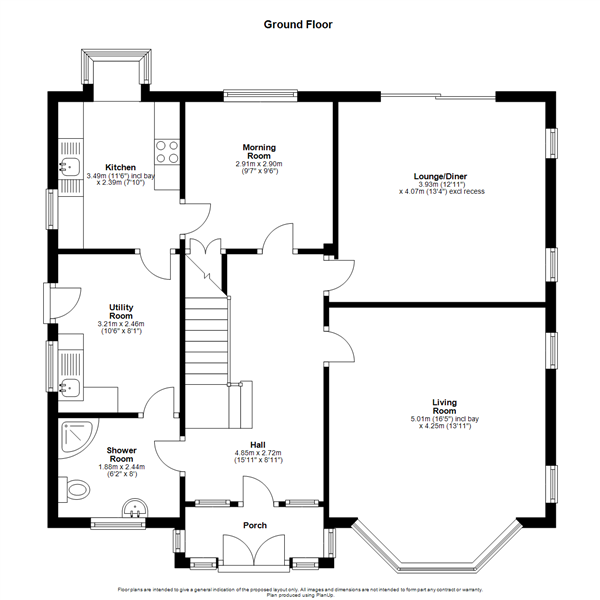 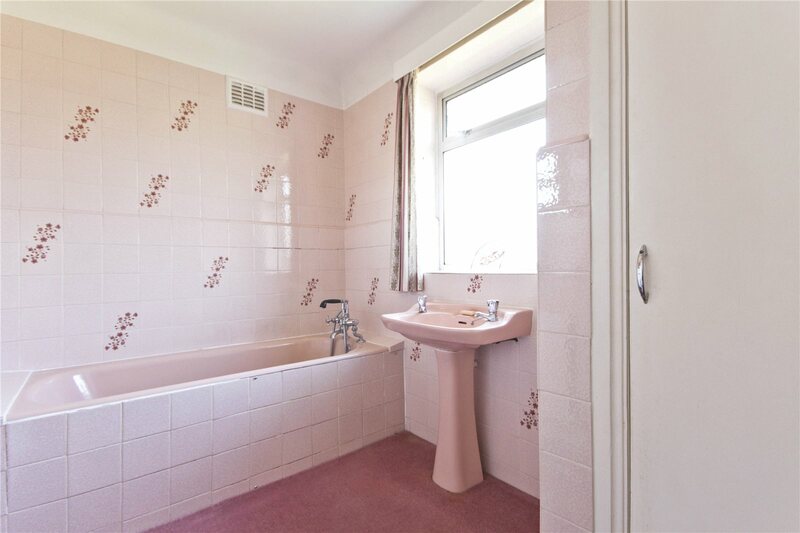 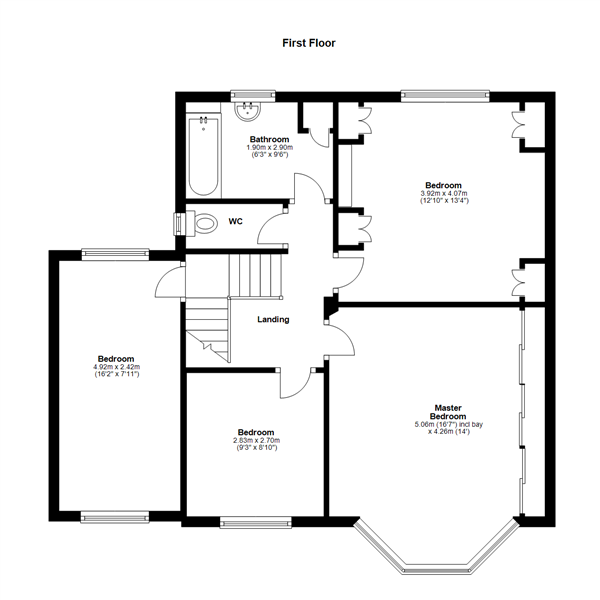 To the first floor there are four bedrooms and a family bathroom together with a separate WC. 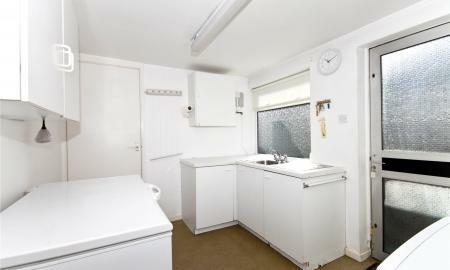 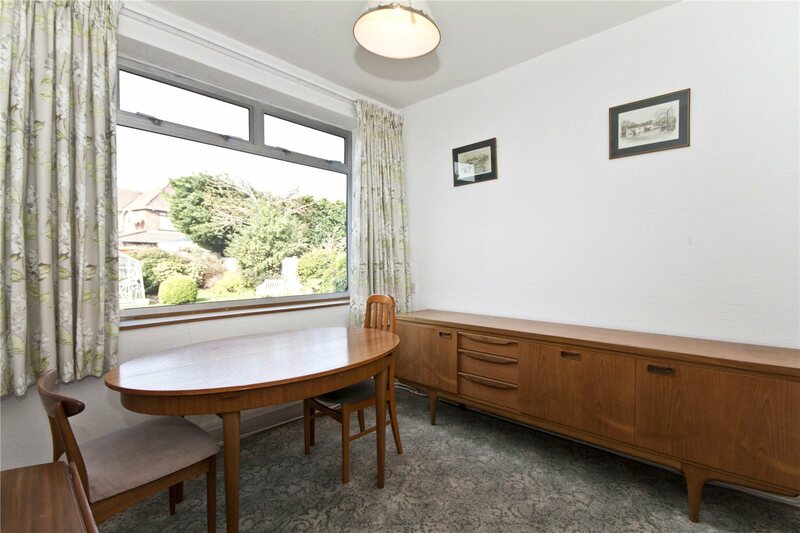 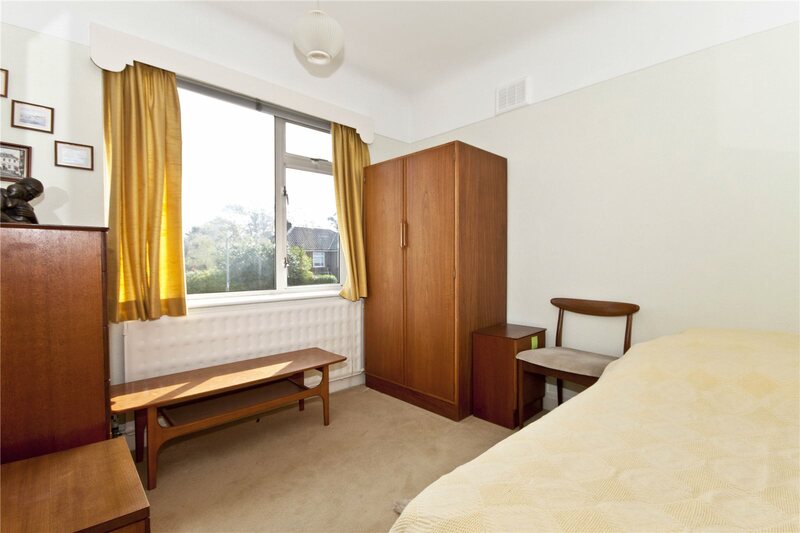 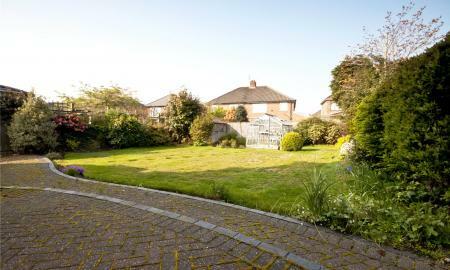 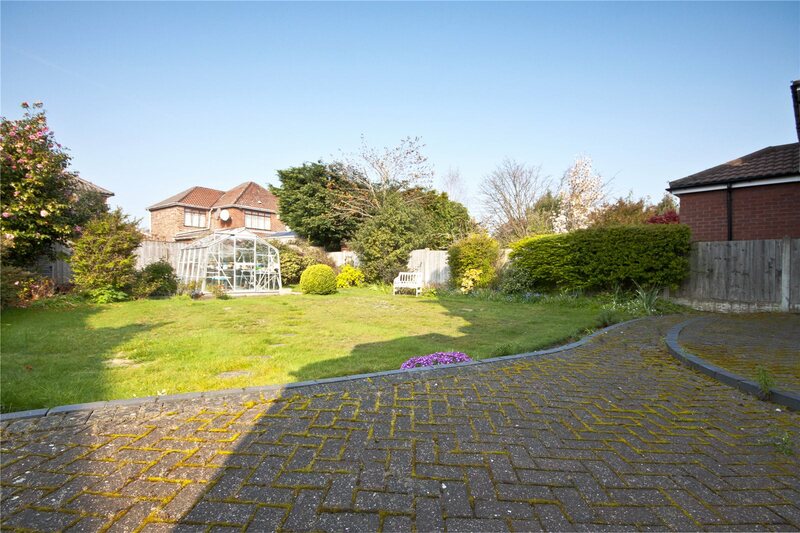 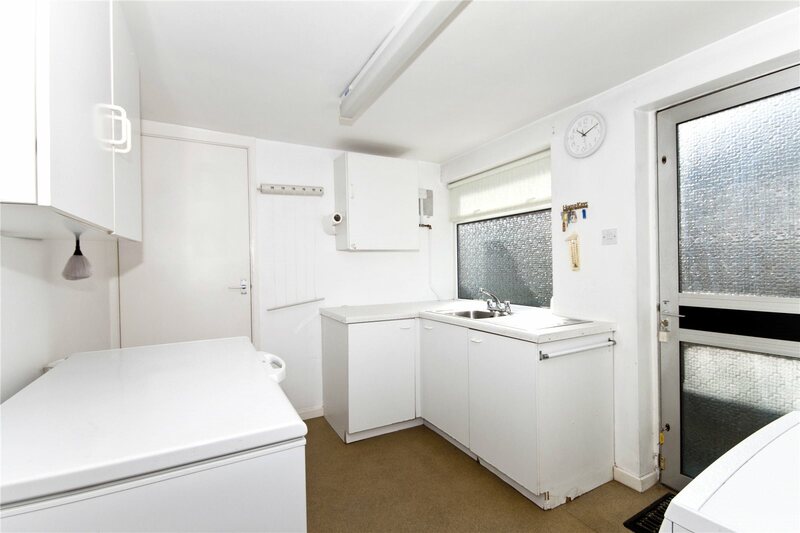 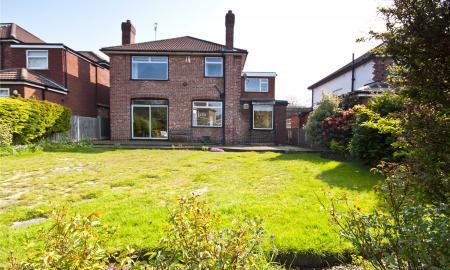 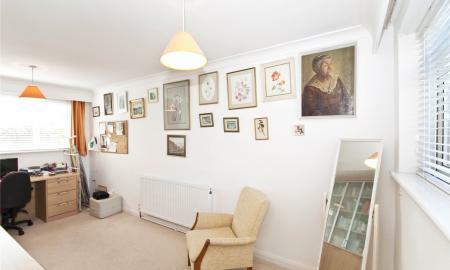 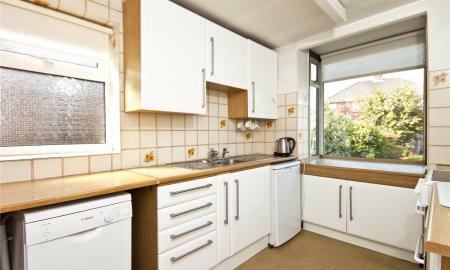 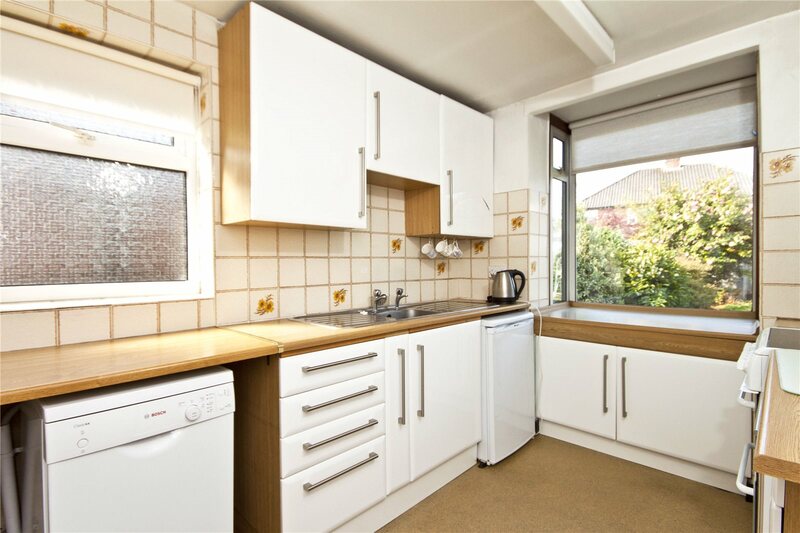 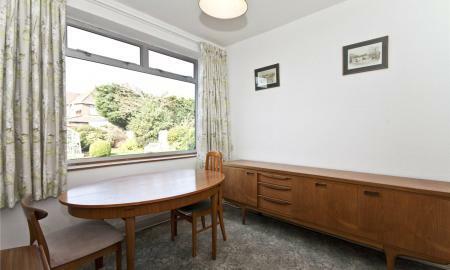 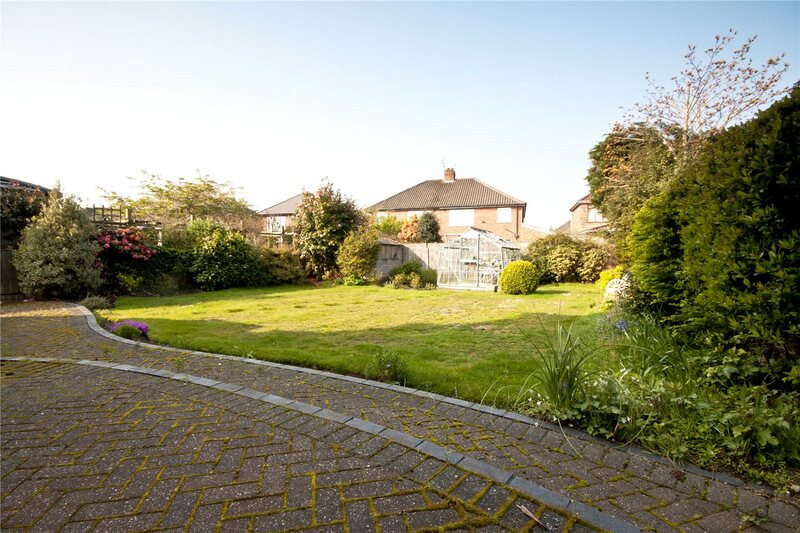 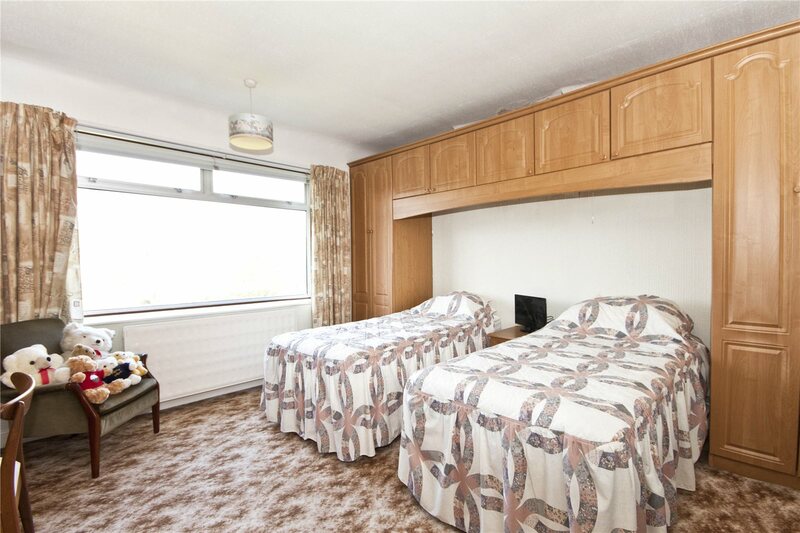 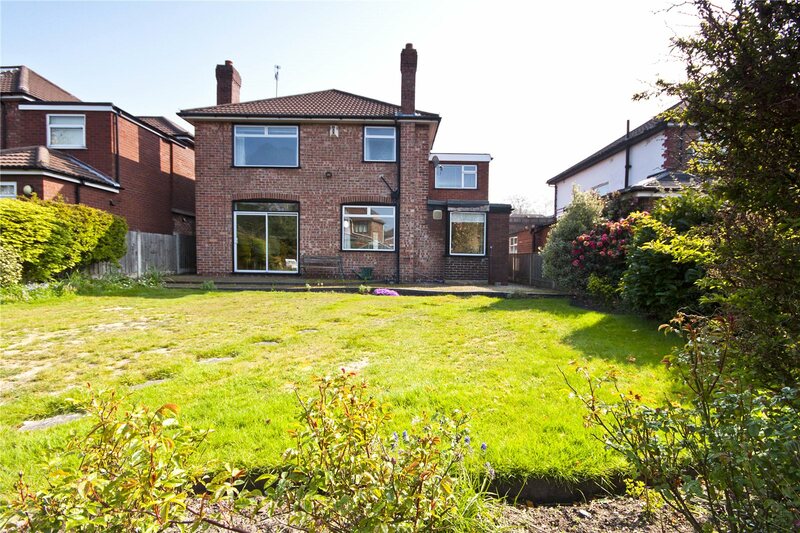 Outside boasts from a sunny rear garden, front garden driveway and a single garage.